Madonna has said in several interviews that during the production of the album she was inspired mostly by the birth of her daughter Lourdes. Drowned World, Nothing Really Matters and Mer Girl all have references to Lola, but Little Star is entirely dedicated to her. 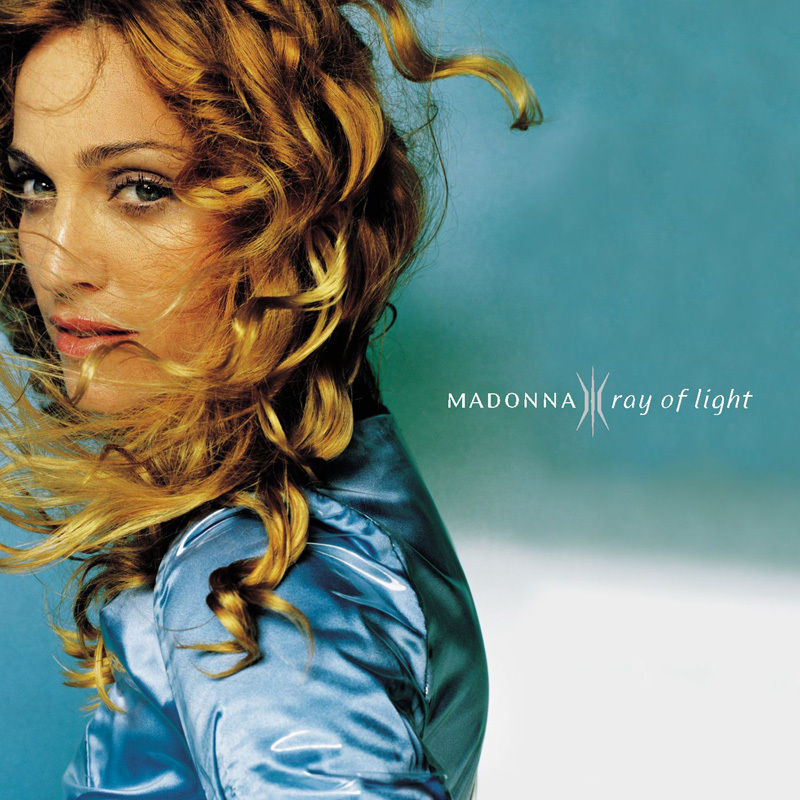 Madonna performed a beautiful acoustic rendition of this track at The Oprah Winfrey Show in 1998.